for members of any union and their party! FUSION Theatre Company has been New Mexico's professional union theatre company since opening its doors in 2001. Under a seasonal contract with the Actors' Equity Association, a sister union of SAG-AFTRA, FUSION has for 18 years paid its actors and stage managers a living wage and pension and health benefits. Honored for its business acumen with grants by the Shubert Foundation and the AEA itself, FUSION also contracts with the Society of Stage Directors and Choreographers. Bruce Holmes, Matt K. Miller (CA), Jacqueline Reid & Celia Schaefer (NY). COME SUPPORT YOUR BROTHERS AND SISTERS! 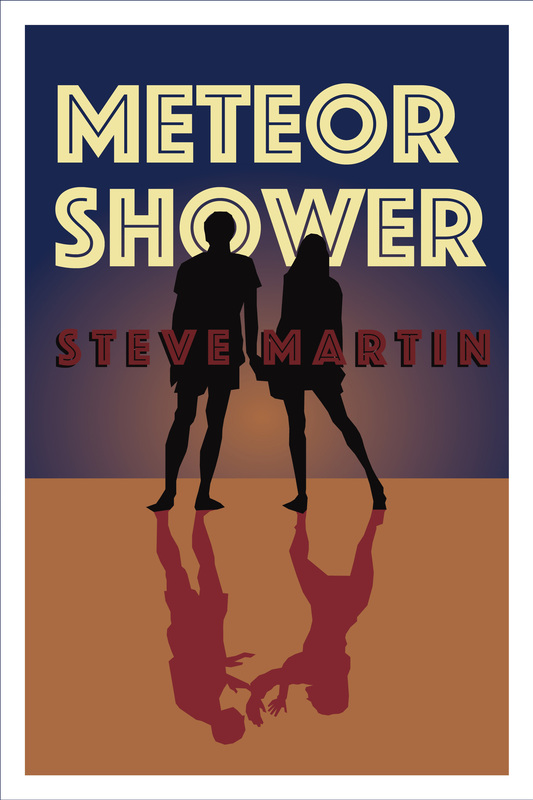 “Meteor Shower is a very funny play. Keening-like-a-howler-monkey funny. Design-a-new-cry-laughing-emoji funny." (If this date does not work for you, call the box office at 505.766.9412 to make other arrangements).